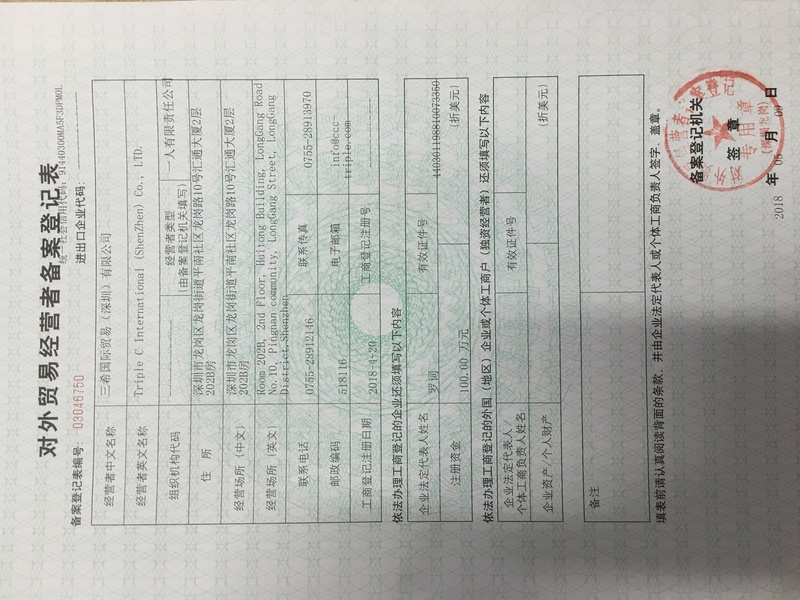 Founded in 2018, Triple C International (ShenZhen) Co.,Ltd has been a professional foreign trade corporation engaging in import & export business. 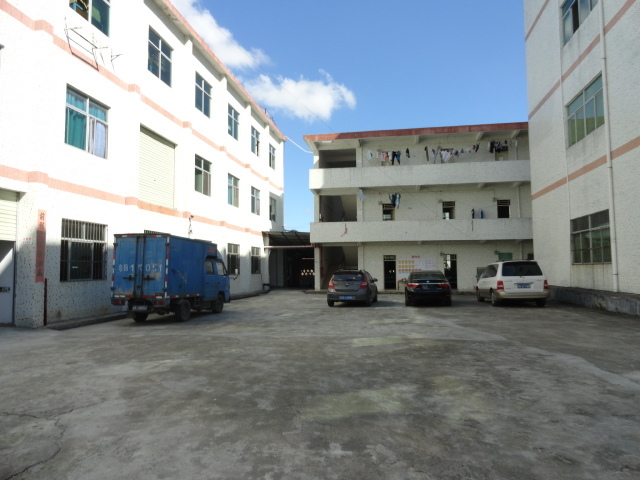 We extend our business to include international trade, cooperative production, re-export trade and its like. 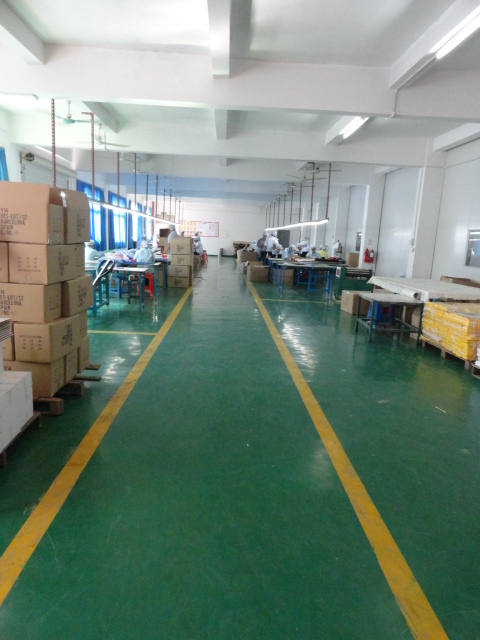 We commit ourselves to providing OEM and ODM products or services for clients from Japan, Southeast Asia, Europe and the USA. 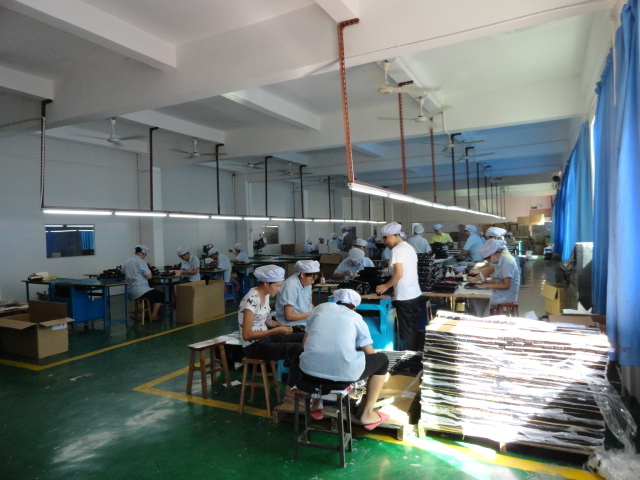 We own a professional technical team offering hundreds of OEM products and services to various clients, and tens of excellent suppliers. 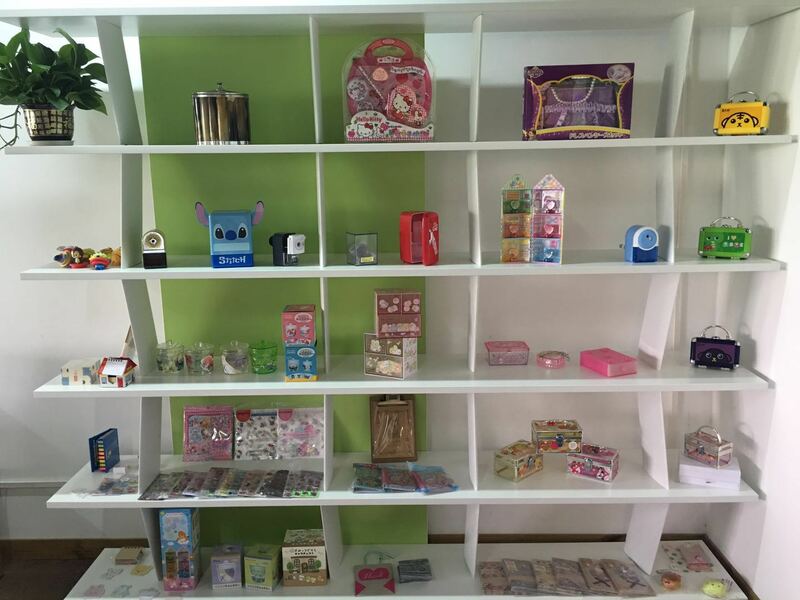 We engage in import & export business of Sewing Products, Plastic Products, Paper Products, wooden items, household items and other OEM products including toys, stationery, handbags, kinds of boxes for gifts, storage, stationery, toys as well as paper box and office products. 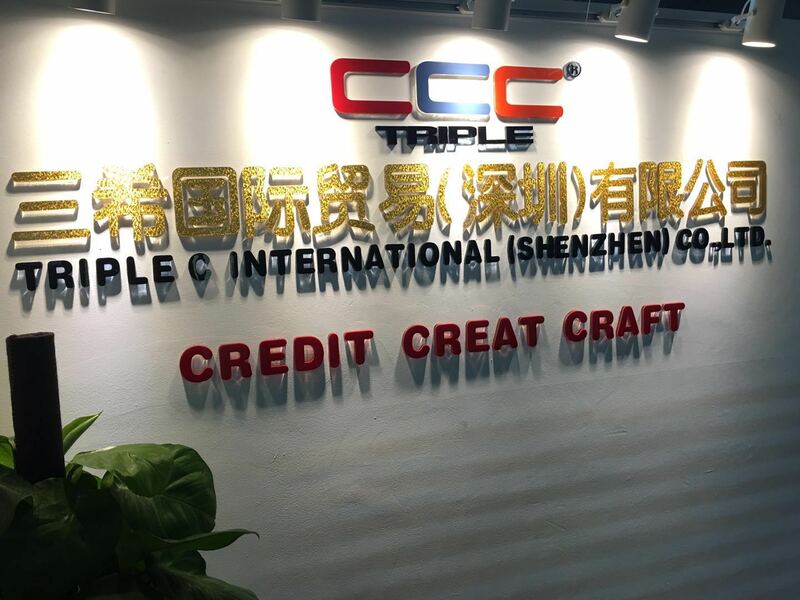 We took the initials of Credit, Creation and Craft to name our corporation Triple C, as which suggests, we devote to gaining clients' trust by good standing, wining their favor by creative products, obtaining their recognition by excellent craft of our products. That is why we hold 3C as our core value, under whose guidence we provide global clients with superior products of favorable prices that are always open to visitors from all walks of life for business negotiation.